Security Token Offering: What is it? How to launch an STO? ‘Security’ and ‘Token’, the crypto space tried to keep these two terms far away from each other for a long time but the situation is changing day by day. The previous algorithm for generating tokens, ICO was spotted by SEC and SEC i.e. socio-economic classification clarifies that most of the projects of ICOs were similar to the securities, therefore, these projects must follow the regulations. This statement was the foundation of the beginning of another token offering algorithm, known as STO i.e. Security Token Offerings. In this article, we will discuss what is a security token, how it works. We will also discuss security token platforms and how to launch an STO. In simple words, security tokens can be defined as the cryptographic blockchain technology based tokens, which can represent real0time financial values like shares, bonds, warrants etc. You own a part of the company by having the security token even though you are not actually taking any possession of the company. In terms of difference with ICO, we can say that STOs are the next generation of ICOs. They are basically the combination of some modification of ICOs plus the additional security. STOs are bounded by the regulations, hence more are trustable. Several organizations utilize security token to increase values for several investors using these STOs. How do security tokens work? The main aim of security tokens is to increase the money for the related organization, no matter a startup or a well-settled company. In this competitive world, no of companies evolving day by day is very high. If there are so many new companies, how the internal financial market would be capable of investing in them. This was the case for which earlier ICOs were evolved. Similarly, security tokens also work in the same fashion. They can also be used to tokenize the real financial assets. With the evolving crypto space, the scope of security tokens has also increased significantly. In upcoming days, security token offerings i.e. (STOs) would completely replace its competitor. There is more fluidity in the security tokens as compared to ICOs. There are a lot of security token platforms which assist in investing or launching a new STO which we are going to discuss later. It is not easy for a person individually to set up and launch an STO. The decentralized exchanges of the crypto world make it much difficult. To avoid these kinds of problems, there are various security token platforms which assist in this field. 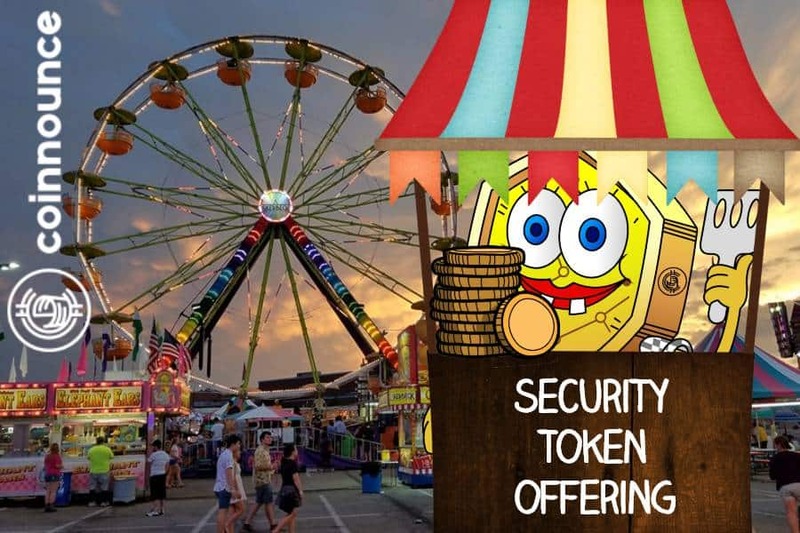 A security token platform helps in the problems related to ease and stability with which a security token could be sold or purchased in the crypto space. Currently, this problem of liquidity is the main problem which is restricting a huge mass to adopt security tokens. These platforms erase the complexations of the process of issuing of the security tokens. A security token platform would help you in issuing these tokens and also assist in completing all the legal regulations that are required to be approved by SEC in order to use the security tokens. They would also assist in the process of selection of a proper provider of KYC for your security tokens. There are various security token platforms available in the market such as Polymath, tZero, Swarm, Harbor, Securrency, and Securitize. How to do an STO? People are often confused about the steps that need to be taken in order to launch an STO. In this section, we tell you the process of launching an STO. Create a document which includes all the important point related to your business such as the idea, targeted technology etc. It is an essential document in launching an STO. This document is used to get the details of your product by the investors. Go through and understand the legal regulations of STOs: Before proceeding, you must understand the legal regulation of the security token. You must understand whether your project and product are compatible with these rules or not. If yes, you could continue to further steps. The next step is selecting the market exchange for your STO. The exchange would assist you in knowing whether you are capable of launching a specific security token or not. They would also validate some of the regulations of investment in STO. Use a cryptosecurity token platform to set up your STO. As mentioned earlier in this article, there are various platforms which help you in the issuance of the security tokens as well as all the legal paperwork for your STO, you can choose either of them. Polymath is one of the popular such platforms to set up your STO. The last step is marketing your STO. Although it is not a part of investing in an STO, you should always look at the ways to create the buzz regarding your invested STO. It is relatively easy to market an STO as compared to an ICO. 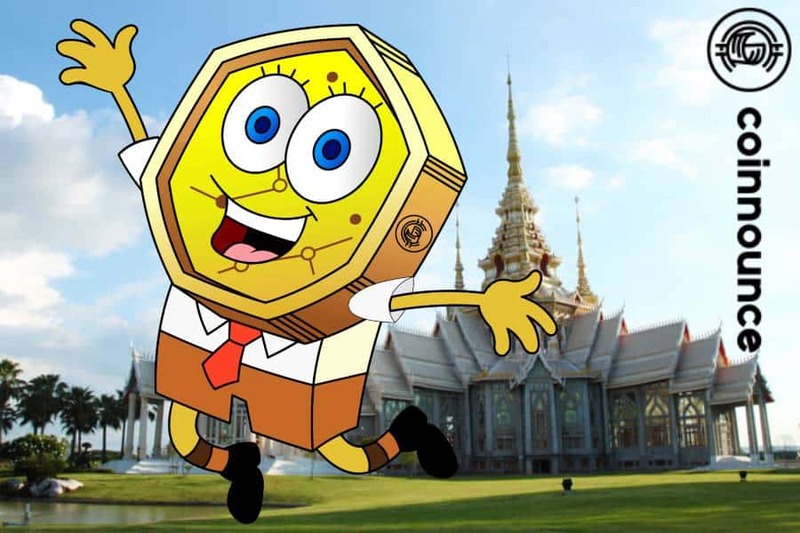 Thailand is all set to legalize security token offerings utilizing blockchain technology with an ongoing change to the Securities and Exchange Act. Thailand’s National Authoritative Get together has supposedly affirmed a change to the current Securities and Exchange Act on February eighth, as per the Bangkok Post. The changed act is relied upon to become effective this year as indicated by Tipsuda Thavaramara, Deputy Secretary-General at the Securities and Exchange Commission. The Director of the Corporate Communication Department at the Securities and Exchange Commission, Pariya Techamuanvivit, said that once this occurs, it will be legitimate for organizations to offer security tokens utilizing blockchain technology. She likewise laid out that the Commission will almost certainly give legitimate clearness on regardless of whether certain securities can be issued as advanced tokens. Besides, the rights and the commitments which are related with the advanced token, subject of the STO, will decide if it will be managed under the Securities and Exchange Act and the Royal Decree on Virtual Assets. The declaration holds that if a financial instrument, for example, cryptocurrencies or digital assets, fits the meaning of security, at that point it will be managed under the act. It’s important that last year Thailand set up tenets which put clear definitions for the expressions “cryptographic forms of money” and “computerized token”, thus finishing the cash versus security token discussion. Per the tenets, “digital currencies” are utilized as a mode of payment while trading products. “Digital Assets” then again, are characterized as rights to partake in speculation. Moreover, the changed act will likewise enable organizations to acquire licenses to work as a repository of securities and digital tokens. This was earlier permitted just for the Thailand Securities Storehouse Co Ltd.
Thailand’s stock exchange (SET) is also thinking about to apply for a digital asset operating license with the Thai Financial Ministry. Whenever affirmed, SET may begin enabling its clients to exchange bitcoin and other cryptocurrencies. The securities have always been a matter of concern for the crypto industry. Therefore, it still goes under several modifications and new regulations. In mid-2018, an announcement came from socio-economic classification (SEC). It stated that since most of the projects under ICO were similar to securities, it must go through the regulations of SEC. And here came another alternative of ICO, that is known as Security Token Offering (STO). Let’s discuss the reasons why STOs will replace ICOs. Since STOs obeys the rules and regulations of the SEC, it provides a kind of trust for the projects under STOs. This was missing in case of ICO oriented projects. Hence, in the future, more and more plans would tend to gain instant credibility after getting approved by SEC, a sign that STO is going to replace ICO. The main idea of ICO was to generate utility token. However, there was a problem of ownership with ICO. Since no real-world asset was involved in the case of ICOs, the investor doesn’t own anything. In the case of STOs, the investor will have own asset that would be represented by the security token. More the ease of programming more is the flexibility. ICO projects don’t allow the developers to program. Hence, modifications were difficult to be implemented. In the case of STOs, they are programmable. This implies that one can apply certain rules within the security token to be applied. This is a major advantage of STOs. Current ICO securities only work for work hours usually 9-5 and only for weekdays. However, in the field of crypto, the security may be required and any transaction may happen at any point in time. STOs have full liquidity and operate for 24*7. This feature may lead STO to replace ICO in the future. We all are aware that transaction in blockchain technology knows no boundary and no nation. However, with the present ICOs, one has to pay a huge amount of fee for launching an initial public offering in the global market. This is not the case of the alternative STO, where this fee is considerably low. Since the projects of STO are approved by the regulations and norms of the SEC, it makes them completely traceable. This brings transparency in the market as anyone can watch who hold the coin in the market and for how much longer time interval. It can trace a coin throughout a complete year. This is really amazing. Since the rules and regulations of a market vary from country to country, state to state; it was difficult to impose different securities measure with ICOs. However, since STO is programmable, it implies that one can modify the compliance easily with a change in the program of securities as per the location. This enables the embedded compliance in STOs. With the guidance of SEC regulations, the chances of scams and Ponzi schemes are relatively low in STOs as compared to ICOs. ICOs hasn’t this feature and has faced a lot of such scams in its history. Wil less prone to these scams, higher is the chances of replacement of ICO by STO. There are still some countries who have a negative view of crypto space. However, with the introduction of STOs, some of such countries are welcoming this market for future activity in their country. Recently, Hongkong welcomed crypto along with STOs. This is a good sign for both crypto spaces and STOs. The process of generating utility tokens in ICOs was very costly. However, in the case of STOs, the process of generation of security tokens are very cheaper and easy to issue. This is also one of the reasons for increasing popularity and use of STOs as compare to ICOs. There are numerous platforms that create and distribute security tokens. These platforms are also responsible for having compliant, regulated smart contracts for the issue of the security tokens. More is the number of such platforms, easier it would be for the investors. Unlike ICOs where the utility tokens were entitled to their own project’s protocol technology, security tokens are constructed on existing blockchain protocols. While most of the security tokens are constructed on Ethereum technology, there are a lot number of such protocols that are entering the space. Most of the analyst believe that STOs are an advanced version of ICOs. While they cover almost every market feature of ICOs, in addition, they also have the facility of more securities. If they are providing existing as well as more securities feature, why wouldn’t the world go for it? While the securities have been always the major concern in crypto space, the introduction of STOs in this market would surely be a huge relief. STOs projects that are secured by SEC regulations, hence they are more compatible with crypto space as compare to their competitor ICOs. It is not the situation that STOs are yet to come in the market. They are already present in the market. Huge countries like Russia have already replaced their ICOs project with STOs. 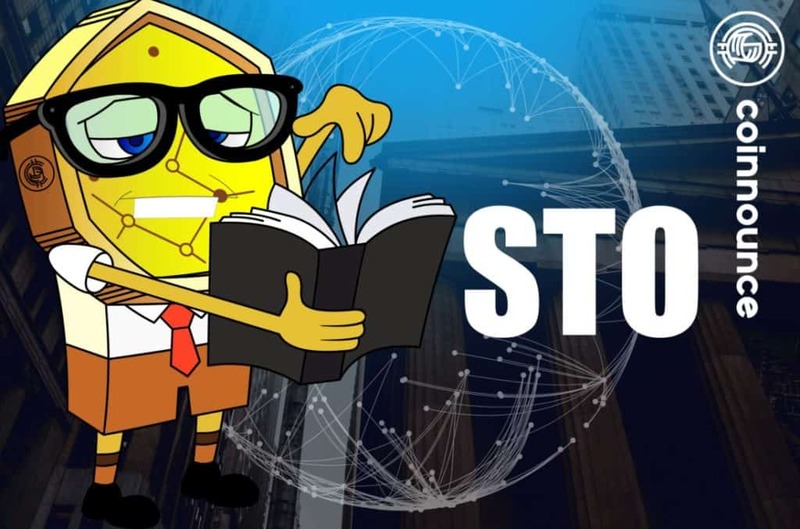 One can easily track the progress of STOs as in January 2018, there were only 5 STOs conducting the main sale and by October 2018, it raised by more than 400% to 22. The above points indicate that Security token offerings are going to replace Initial coin offerings in the near future.